Hertfordshire has its fair share of top hotels. The country piles of its former well to do families are ideal for luxury hotel conversions and Sopwell House in St. Albans has long been a favourite particularly as a wedding venue. 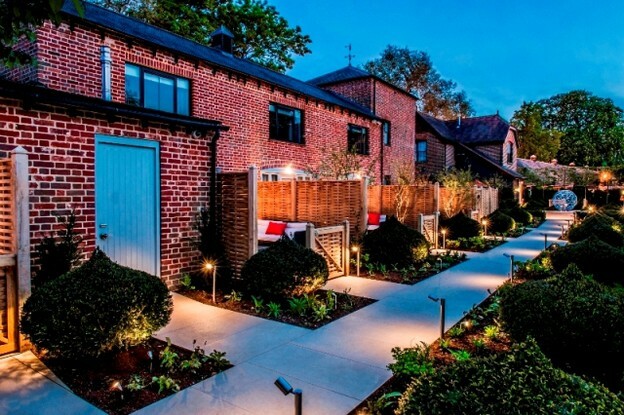 With the recent refurb of its Mews Suites at Sopwell House, Andy Mossack discovers what is going on behind the gates.